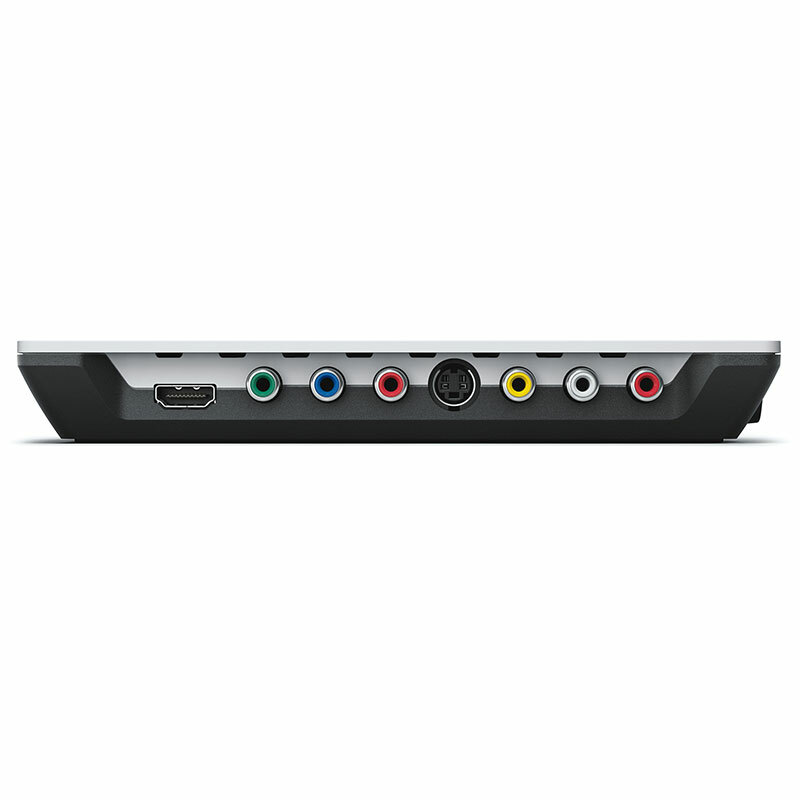 Intensity Shuttle is a USB 3.0 version of Intensity Pro, however it also includes separate connections for HDMI 1.3, component, composite and s-video, with full 10 bit quality. 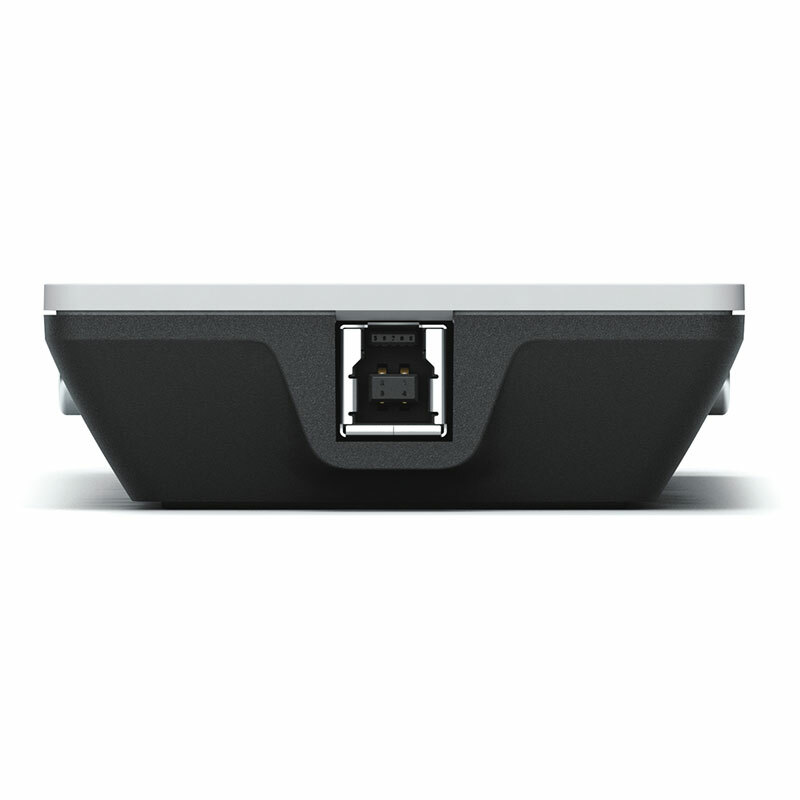 It powers from the USB 3.0 connection, and is very compact in an attractive white inline design. The quality of Intensity Shuttle video is amazing, and I think one of the most exciting things BMD have done is to build in broadcast quality video at a consumer price. Intensity Shuttle requires the same Intel x58 series computer with USB 3.0 connection as the UltraStudio Pro. One exciting feature of Intensity Shuttle (and UltraStudio Pro) is it includes full support for HDMI and component up to 1080p60. However even though current USB 3.0 computers support full 10 bit uncompressed at normal 1080i HD frame rates, current USB 3.0 computers don't yet have enough speed to operate at progressive frame rates. But Intensity Shuttle is ready as computers get faster! Intensity Shuttle supports working with Premiere Pro, After Effects, and Photoshop. 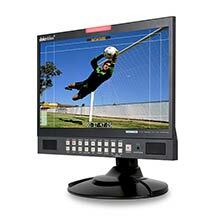 Also included is Media Express software. SuperSpeed USB 3.0 is the new USB connection standard for computers that's 10 times faster than regular USB. That's a blistering 4.8 Gb/s, which easily handles the highest quality 10 bit uncompressed 1080HD video. 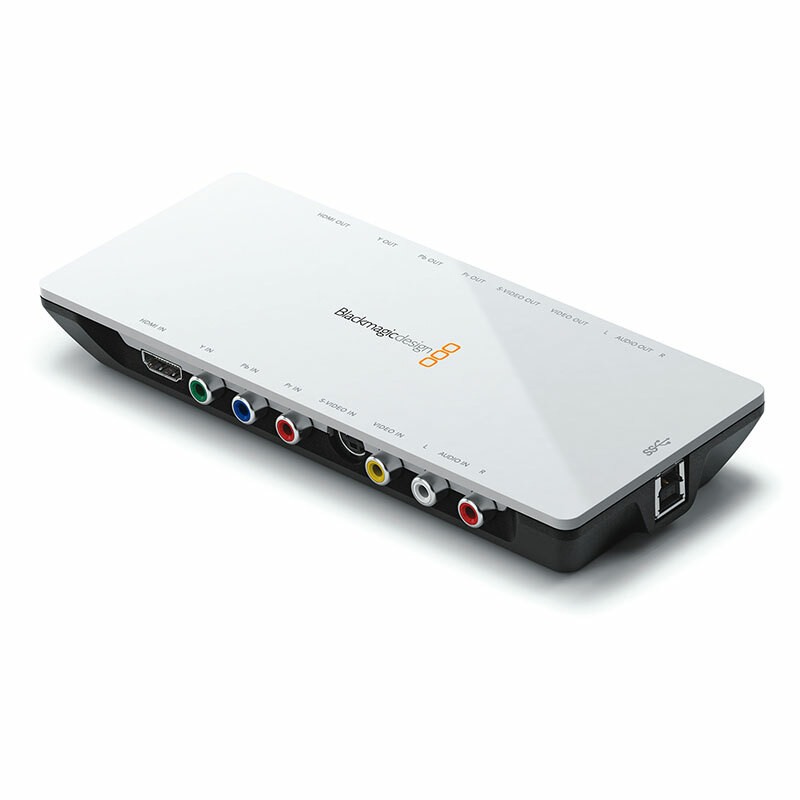 Blackmagic Design products with USB 3.0 supports x58 series or better Windows computers, and all you need to do is simply plug in to install!